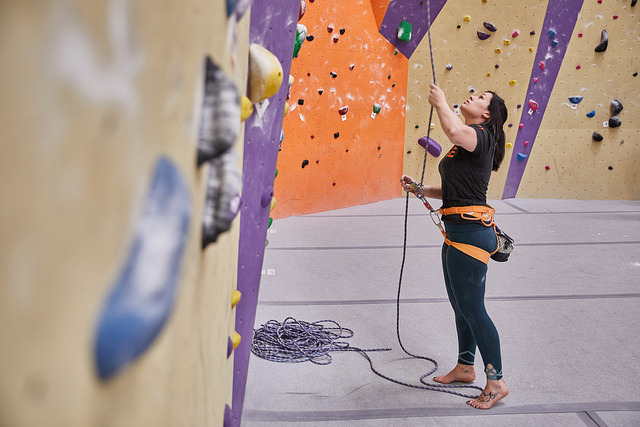 Learn the basics of climbing and managing the rope. Includes a FREE 2-week pass to the gym to flex your new skills. Dial in those smooth climber moves with this 3-part workshop. 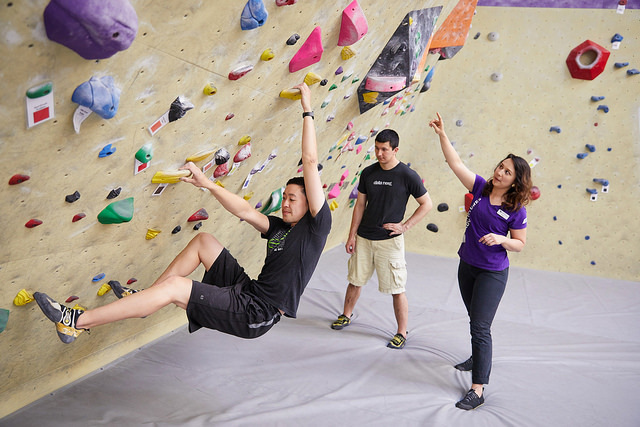 From dropping a knee to hooking a hold with your toe, we’ll show you how to get comfortable on the wall. Ready to maximize your gym experience? 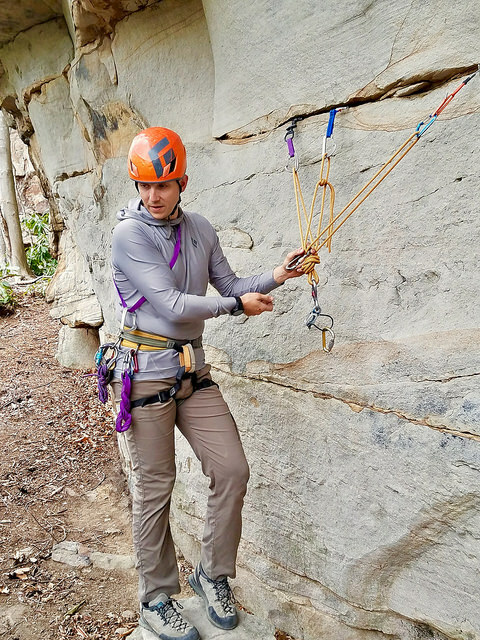 This two-part class will set you up with all the skills you need to efficiently clip, climb, and catch on the lead wall. 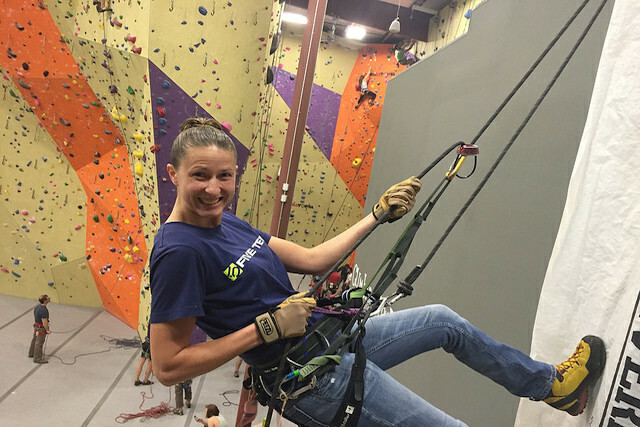 Improve your belay technique with advanced skills and get up-to-date on the latest devices. So you got all the way up, now what? Learn how to setup and rappel from our in-house platform and put that fear of heights to rest. 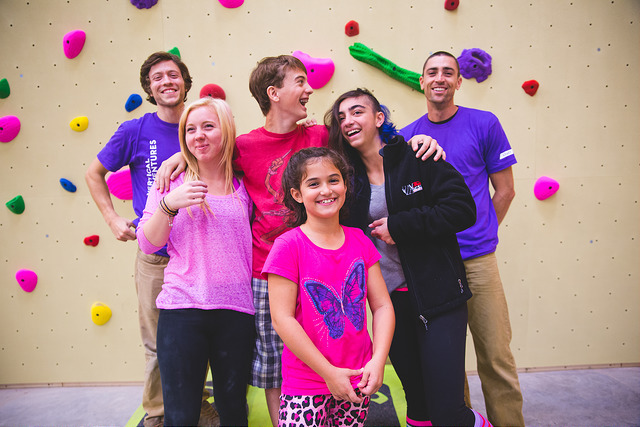 From pre-schoolers to national competitors, we offer youth climbing programs that help kids build confidence and reach new heights. Are you looking for new ways to incorporate physical education into your curriculum? 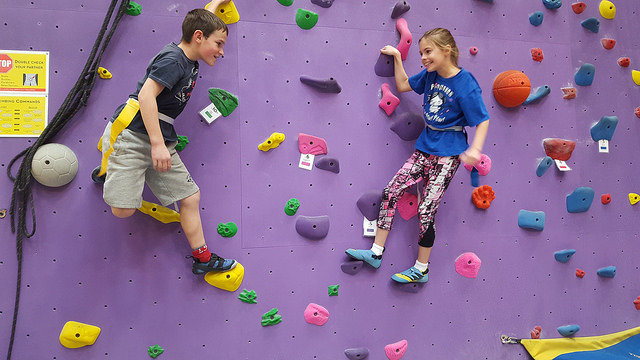 Do you want to get your kids to be more active? Our homeschool program offers it all. 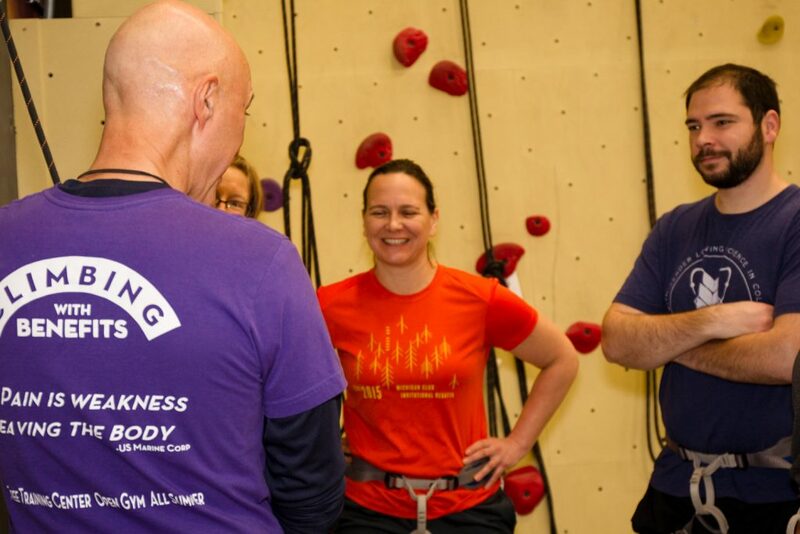 Climbing promotes self-esteem, cooperation, self-reliance, endurance and strength. 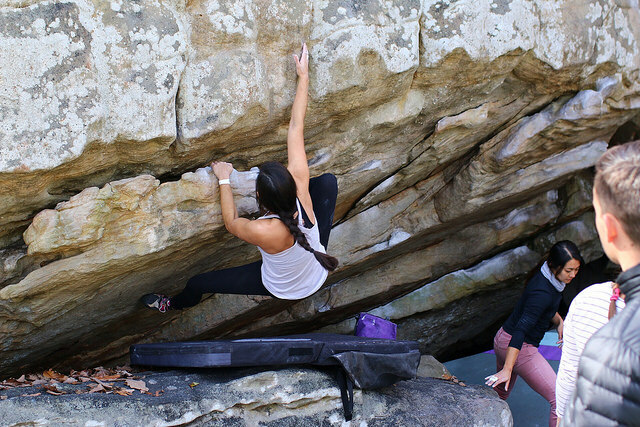 Looking to get outside and climb on real rock? 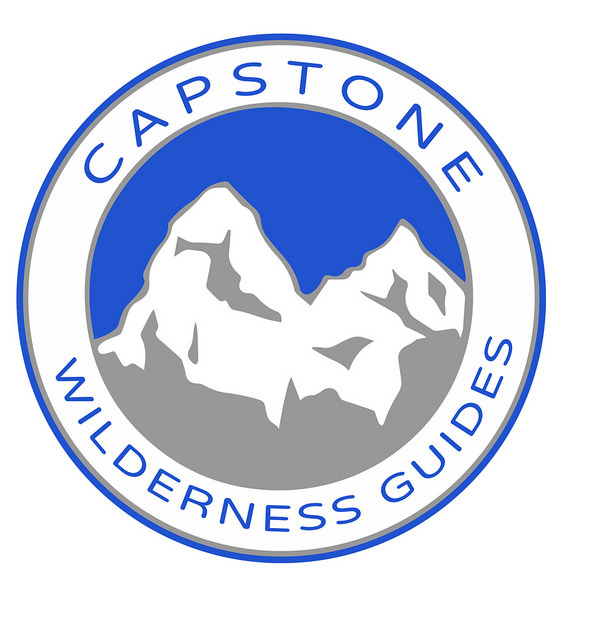 We partner with Capstone Wilderness Guides to offer guiding services and outdoor climbing instruction to help take your skills to the next level.